Pesto is a sauce from the Liguria region of northwestern Italy, typically made from fresh basil, garlic, Parmesan cheese and olive oil. It's traditionally made by hand-crushing pine nuts into a creamy base in a mortar and pestle, but you can make a quick and easy version with a food processor or blender. 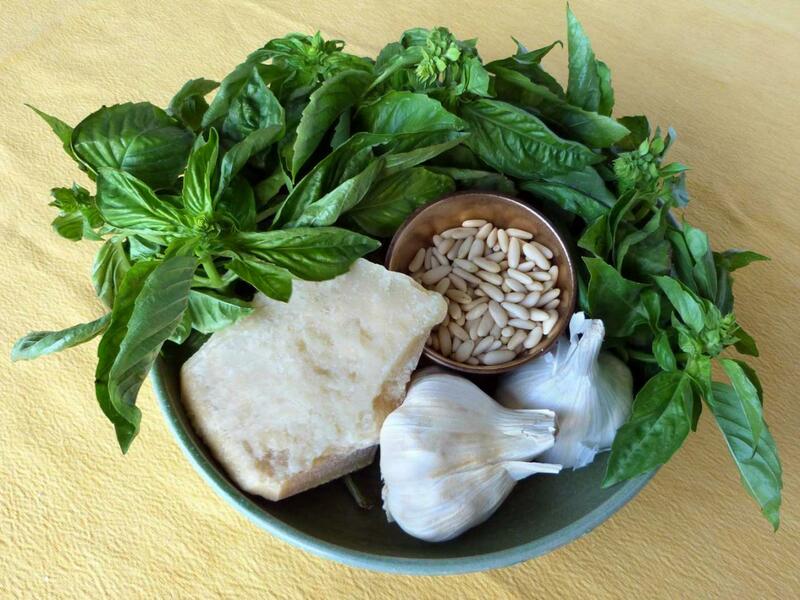 You'll need 1 large bunch of fresh Genovese basil (about 2 cups of leaves, packed), 2 to 3 cloves of garlic, 1/3 cup pine nuts (Italian are best; Chinese are too bitter), 1/2 cup Parmesan cheese and 1/2 cup extra virgin olive oil. 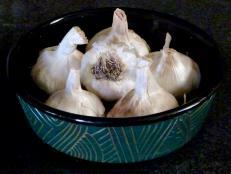 Remove the skins from 2 or 3 cloves of garlic. 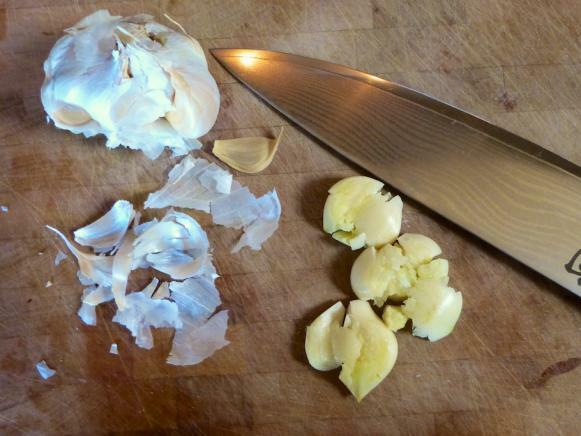 Give them a gentle crush under the blade of a chef's knife. 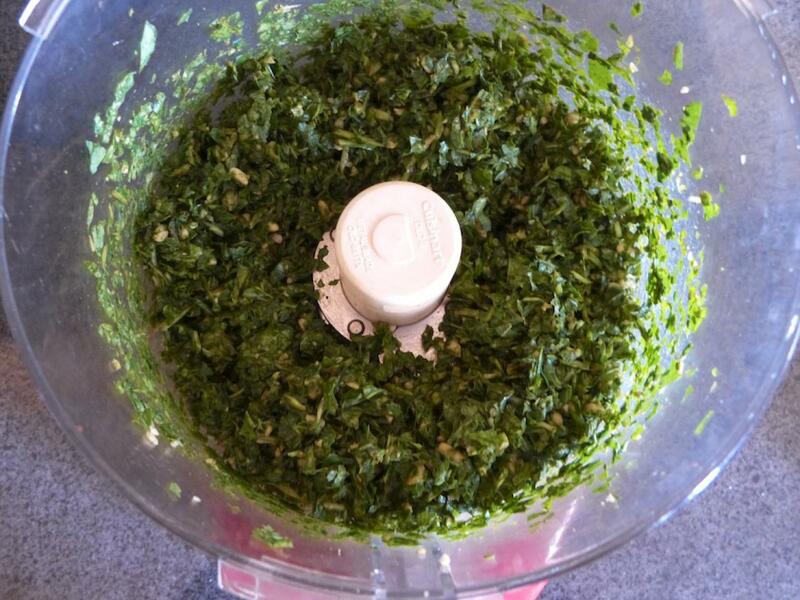 This will make it easier for the food processor to break them down into the pesto. Rinse and dry the basil, and remove the leaves from the stems. 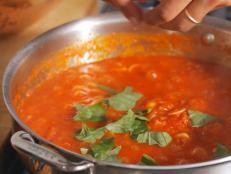 Add the leaves, crushed garlic and pine nuts. Pulse several times until they form a coarse paste. At this point, if desired, add 1 tablespoon red wine vinegar to keep the basil from darkening. 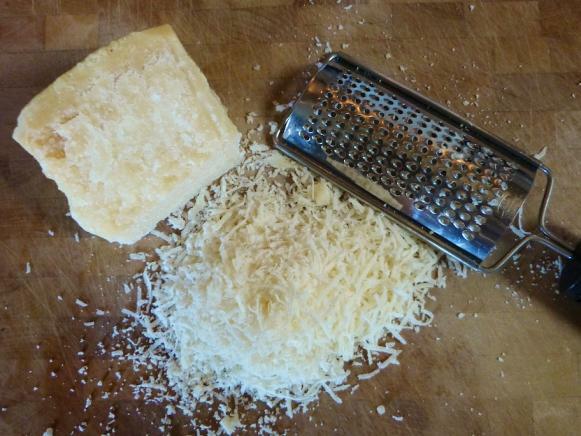 Grate 1/2 cup Parmesan cheese and add to the mixture. 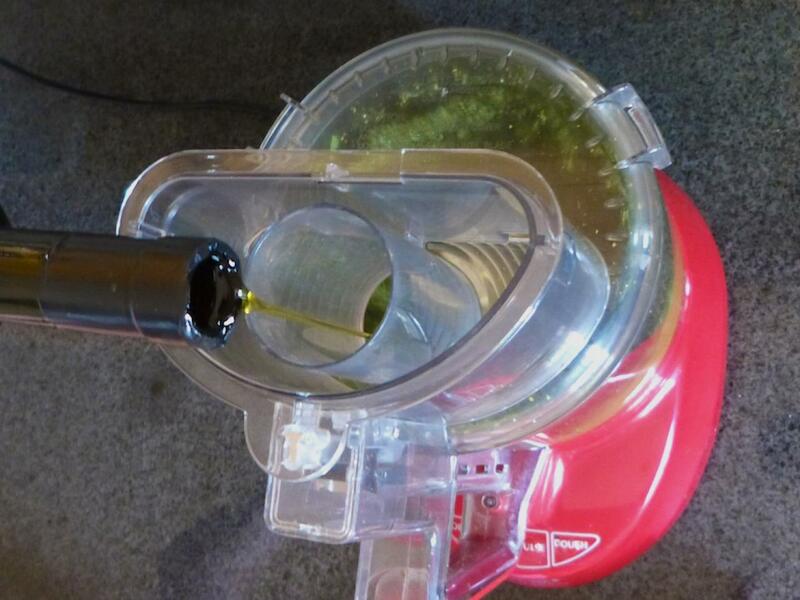 Blend the mixture while slowly drizzling in the olive oil. 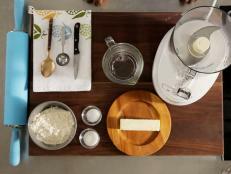 The mixture should come together as a soft paste. 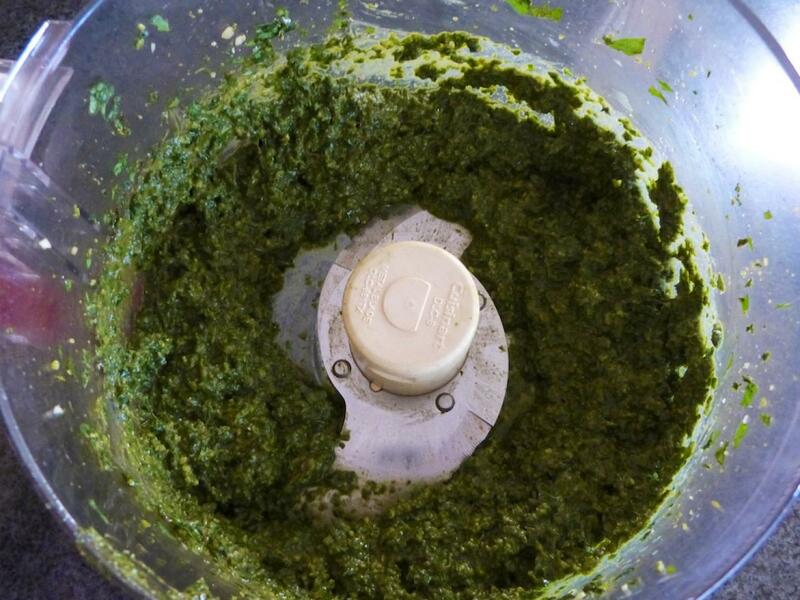 Blend to the desired degree of smoothness, and add oil if needed to bring the pesto together. Add salt and pepper to taste. 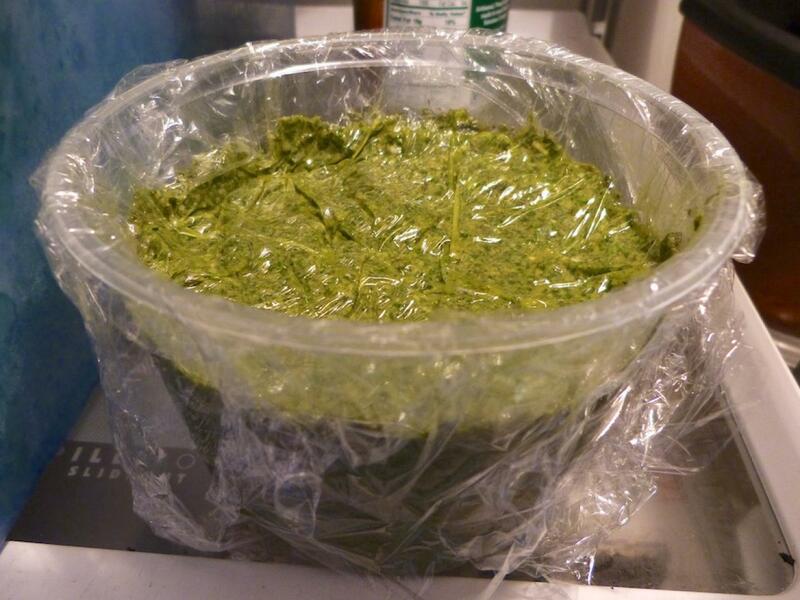 Store your pesto in a container with cling wrap pressed directly onto the surface to prevent darkening or browning. Alternatively, spoon the pesto into ice cube trays, cover and freeze, where it will keep for up to three months. Enjoy your fresh or thawed pesto by tossing it directly with freshly cooked and drained pasta. Do not cook the pesto, but rather allow the heat of the pasta to bring out the delicate aromas of basil, garlic and Parmesan. 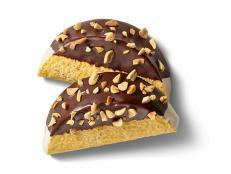 Feel free to get creative with the combination of ingredients. 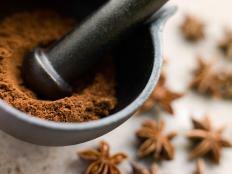 Nearly any herb or green can be used, as can most nuts. 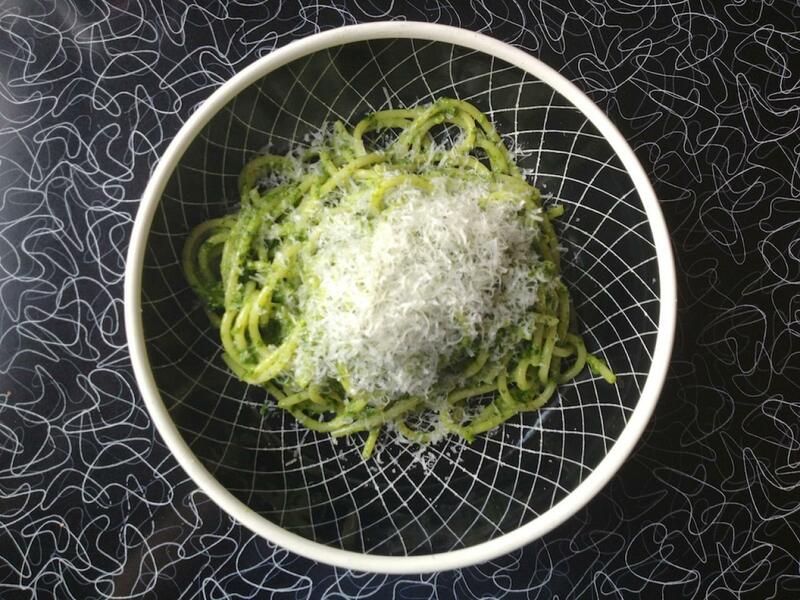 For example, try sage-walnut pesto or arugula-pistachio. 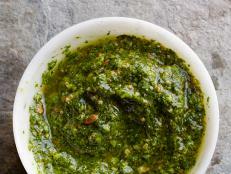 Turn pesto into soup, salad and more. 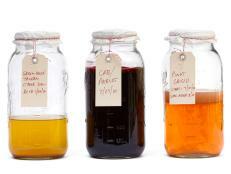 Chopped host Ted Allen has the perfect solution for all that leftover holiday wine: Make your own vinegar. 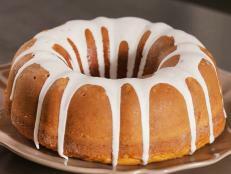 He shared his vinegar-making secrets with Food Network Magazine. 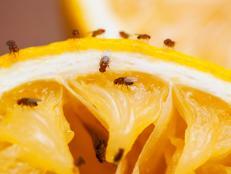 More than just a nuisance, a single fruit fly can lay up to 50 eggs per day. Here's what to do if they take up residence in your house. 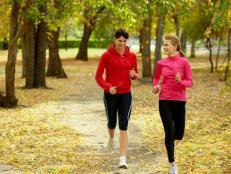 Want to start exercising but are not sure how to get it going? These six steps will set you off in the right direction.